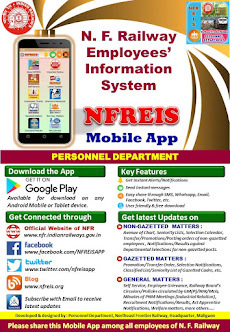 N F Railway Employees Information System: Revision of pay scales of teachers in the Railway Degree College Secunderabad. 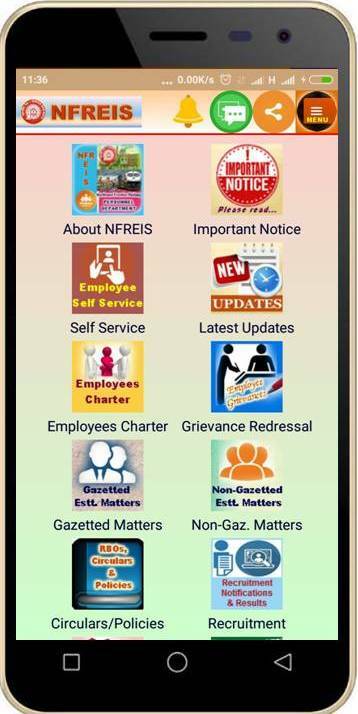 Revision of pay scales of teachers in the Railway Degree College Secunderabad. Subject : Revision of pay scales of teachers in the Railway Degree College Secunderabad.